About Me | Sew Lindsay, Sew! 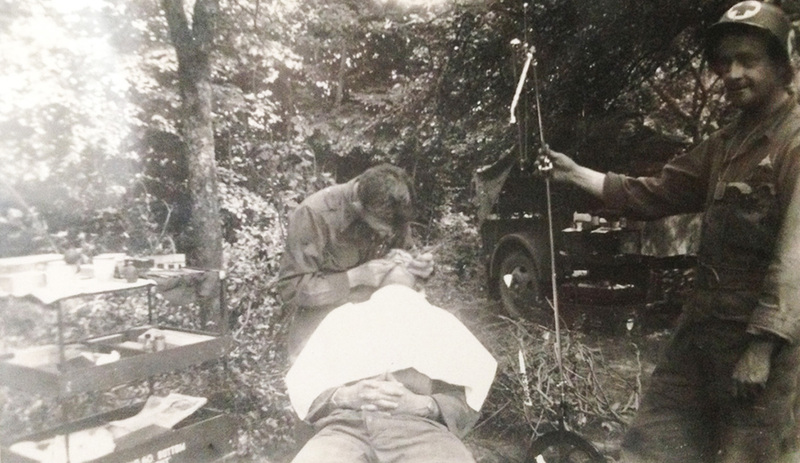 Hey y’all – today is my birthday! Celebrating my first birthday with a Hostess cupcake… back in the day before “smash cakes” were a thing. Today’s (self-serving) blog post is all about meeeeeeeeee! And more specifically, my personality as determined by my birth date and Disney character pairing, outlined in the book Disneystrology — which “combines astrology, numerology and the magic of movies to help readers understand their own personalities.” I was introduced to the book and this concept some years ago in a team building event at work where we all learned which Disney character was matched up with our birth date, and therefore, was supposed to be a reflection of our personality. 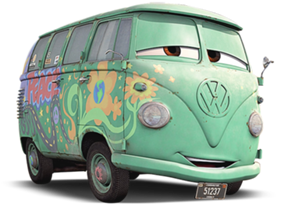 I had to laugh when I was told my birthday, February 7, had been paired with Fillmore – the hippy-dippy Volkswagen bus from the movie Cars. My first reaction was, “Ummmmm what?” I mean, there are definitely more awkward characters out there to be associated with (Stinky Pete? Did anyone out there actually get paired with him? LOL…) but I failed to see the connection to this one at a glance. Then I read the description for Fillmore a little closer, and the connection actually makes a lot of sense give my love of creativity and crazy ideas. Since then, I’ve been emotionally attached to this hippy-dippy bus!